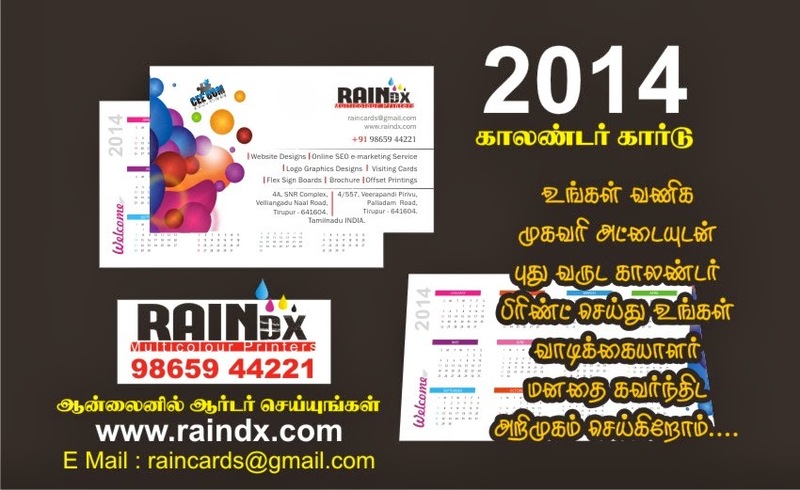 2014 Calendar Business card Printing OFFER!!!! What is the price, size and material ? Please share more details.